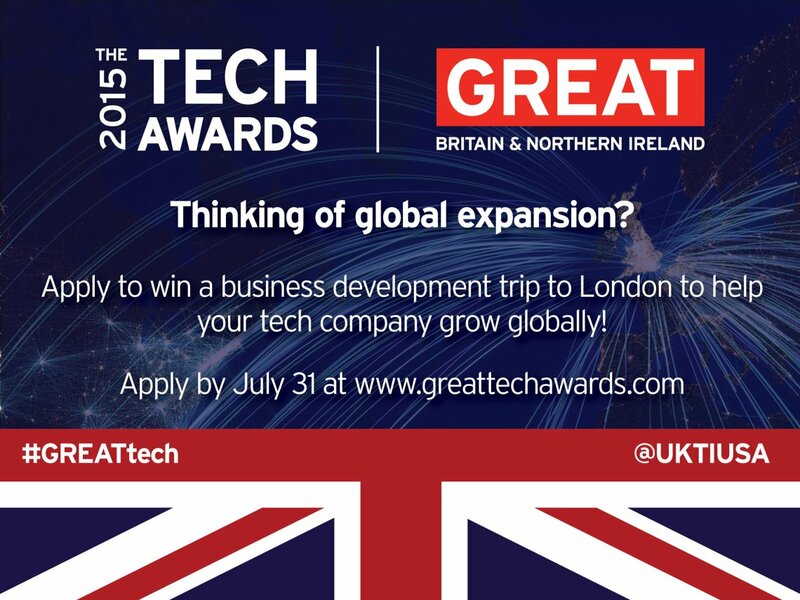 The third annual GREAT Tech Awards encourages high-growth technology companies in the Northeast USA to select the UK as destination of choice for international expansion. Winners take part in a tailored business development program in the UK designed to make setting up shop across the pond easier than ever. Prizes includes a roundtrip flight from British Airways and accommodation in the five-star Corinthia Hotel London. CleanTech - e.g. Renewable technologies, smart grid and cities, energy efficiency, transportation technologies, biofuels, energy storage, built environment, waste management, water and waste water, air quality and advanced materials.